At Sturges Property Group, it is our mission to deliver effective, client-first strategies across all property types and services to bring you the best in commercial real estate. If you have questions about our team or the services that we offer, we would love to hear from you! Give us a call for more information about Sturges Property Group and how we can help you succeed or scroll down for more information on contacting a specific department. Need to go straight to the top? At Sturges Property Group, we won't make you jump through hoops. Brad Sturges, President of Sturges Property Group, is eager to respond to your comments and questions. Ready to list your property for sale or lease? Eager to leverage your assets into real estate investing? Eager to look for the perfect new space for your company? 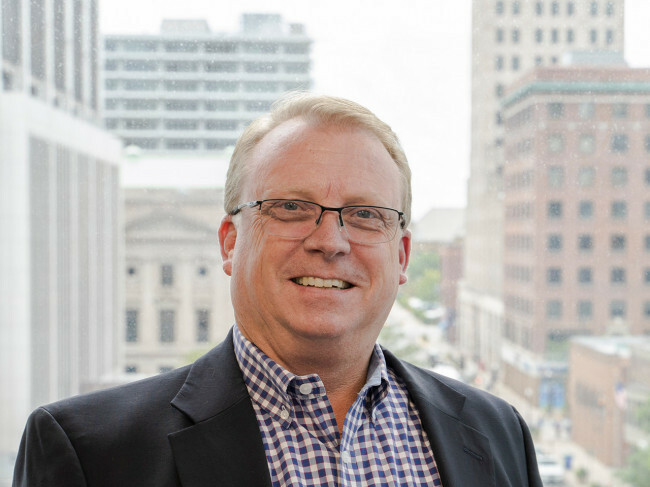 John Caffray, VP of Brokerage, can connect you with the best Brokerage team in Indiana! Own a commercial property that needs a little extra TLC? Want 24/7 on-call management and maintenance? 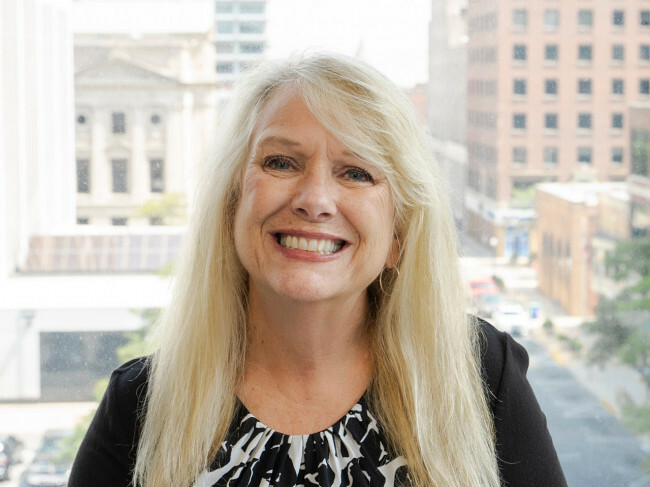 Carol Chaney, Director of Property Management, can connect you with the most attentive and helpful property managers in the region. Sturges Property Group is located at 202 Metro in downtown Fort Wayne.